I know almost everyone has read this book and loved it. I think there was just something about its original cover that made it seem not appealing. Its synopsis on goodreads also did not do it much justice to me, but if even with all the hype I was pleasantly surprised and not disapointed at all. The characters were great! Especially the two main ones, St. Clair and Anna. Their relationship and how it changed over time as they experienced many obstacles was done really well. Anna and St. Clair developed a lot throughout the story. I love how Anna towards the end of the novel was able to reflect on past events and admit that she also made some mistakes that added to all the drama that went on. St. Clair ends up realizing what he really wants in life and gained the courage to go out and get it. It felt like I was so invested in the main characters at times that it was not that I disliked the supporting characters, but I did not seem to pay much attention to their problems. 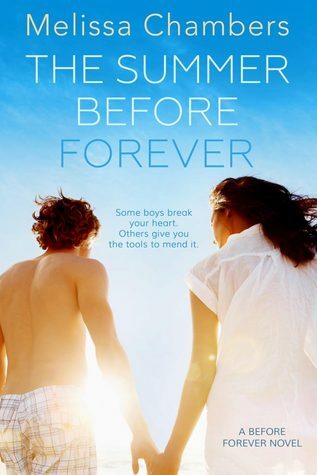 The characters Dave and Amanda, thoroughly annoyed me through out the book, but I did take a liking for Isla which I am hoping is going to be the same Isla in Isla and the Happily Ever After. The storyline was definitely not what I expected, but to be honest I am not sure what I was expecting. I was never able to guess what would happen next and I was surprised quite a few times. This story was not really an action-packed one but I would not call it slow either. The pacing was just right for a contemporary novel of this genre. I liked how the book had more of an instant connection or instant attraction between the main characters rather than unrealistic intsa-love. Then eventually through many twists and turns their relationship builds up. Stephanie's writing is really easy to read and understand. The dialogue was all so well written and never really felt cheesy or overdone (as it sometimes feels in romance novels). The humor in the book was one of my favorite things about it. There were countless amounts of time when I had to laugh out loud. It was the type of humor that seemed really natural and came easily. I would not claim that the writing style in this book is beautifully descriptive, but it is more natural, humorous, and gets the reader emotionally invested. It is not hard at all to relate to this story and its characters. 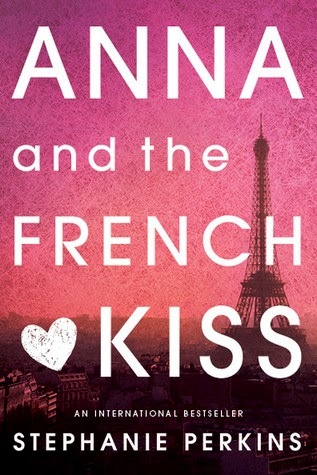 Anna and the French Kiss is a great contemporary novel that will make you feel good and happy while and after reading it. The whole story is very cute and is easy to get through. This book is now one of my all time favorites, and I can't believe it took me so long just to pick it up to read. I don't know if I like this one or Lola better - so good. 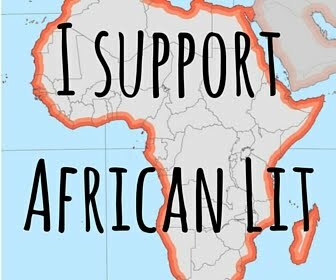 And I can't wait to read Isla - great review! Thank you. I can't pick either. Stephanie Perkins definitely knows how to write great books.